Was this also part of God's plan? 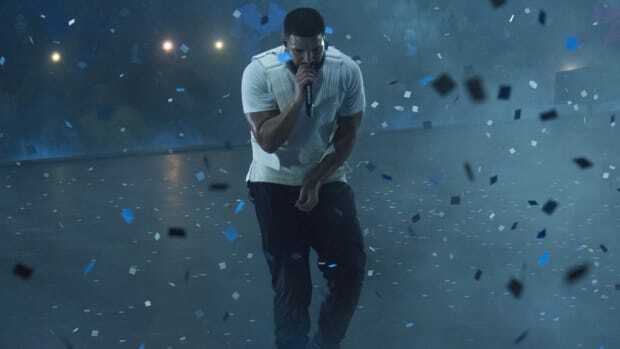 On Tuesday, the Republic Records recording artist&apos;s new single "Psycho," which was released to all DSPs last Friday, February 23, dethroned Drake&apos;s smash hit "God&apos;s Plan" for the number one spot on the U.S. Spotify 200 chart. Currently, "Psycho" is No. 2 on Spotify&apos;s Global chart, the same position it&apos;s holding on Spotify&apos;s chief competitor Apple Music. 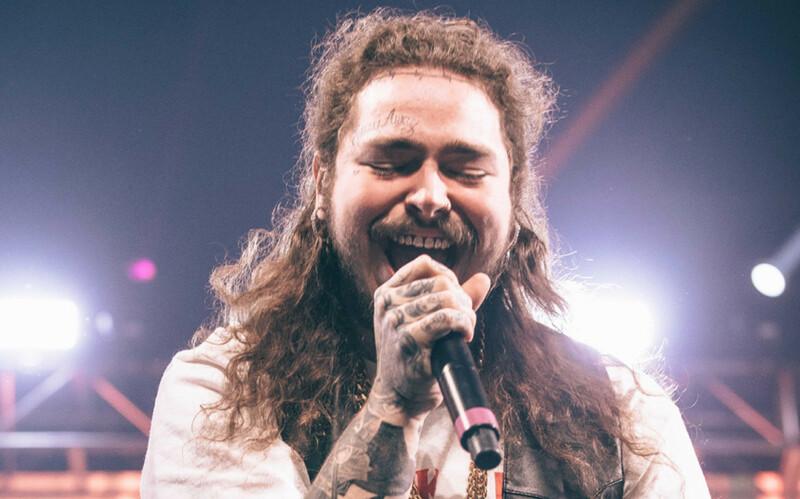 In less than one week, "Psycho," co-produced by Malone and Louis Bell and featuring a guest appearance by Ty Dolla $ign, has generated 32.7 million streams on Spotify. "Psycho," which was named as one of our "10 Songs You Need to Hear" last week, is the first record to jump over Drake&apos;s "God&apos;s Plan" on the U.S. Spotify 200 over the past 39 days, but it will be awhile—if ever—before the two play counts are a match. 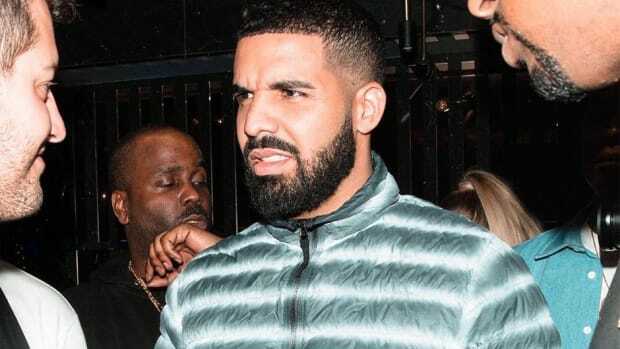 To date, "God&apos;s Plan" has racked up 290 million streams on the on-demand platform. 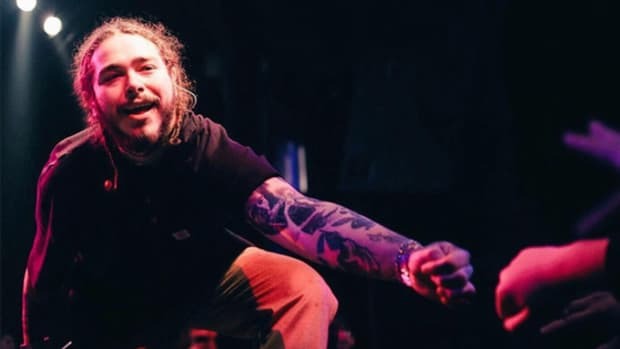 There is currently no set release date for Malone&apos;s sophomore album, Beerbongs & Bentleys, but with EIGHT songs currently on the Top 200, several from Malone&apos;s 2016 debut Stoney, it&apos;s hard to see his label rushing out its successor. 'Stoney' was released 12 months ago. 'Revival' was released 12 days ago. 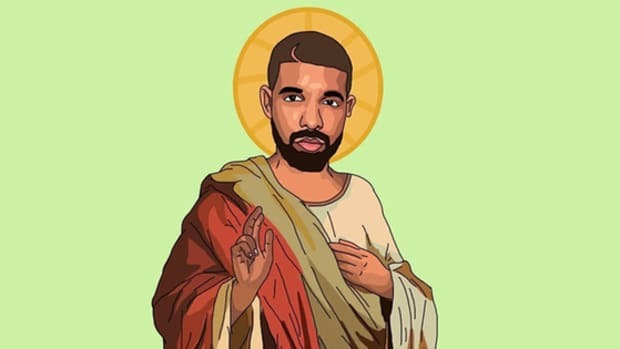 Maybe it was... God's plan? 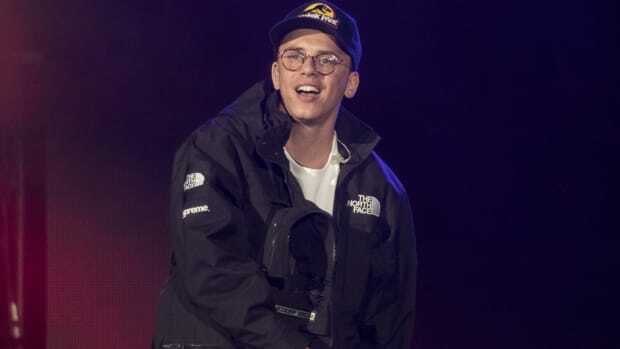 Logic's latest single is rubbing shoulders with Drake, Post Malone and Kendrick Lamar. 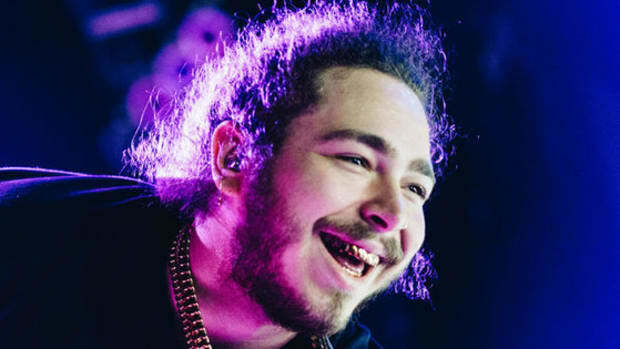 Drake, Post Malone, Kendrick and Migos continue to play musical chairs. This news should come as no surprise. The Dallas native entered the charts last December with 'Stoney' and hasn't vacated them since. 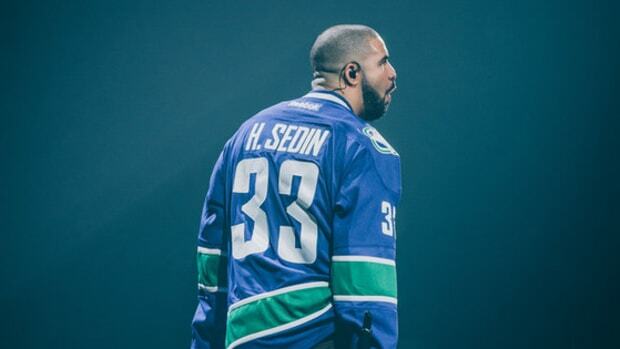 God's plan is really working out well for Aubrey. 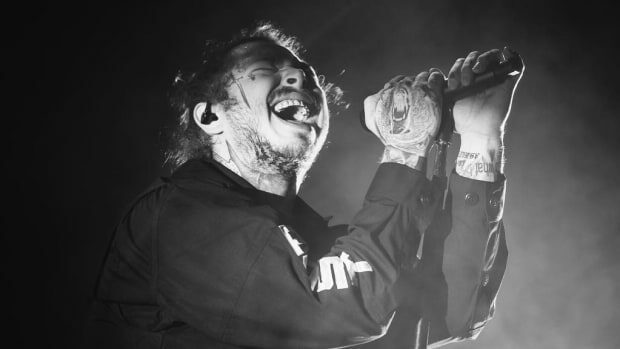 Will "White Iverson" be remembered as the start of a lengthy career or Malone's lone hit?